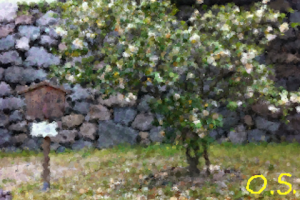 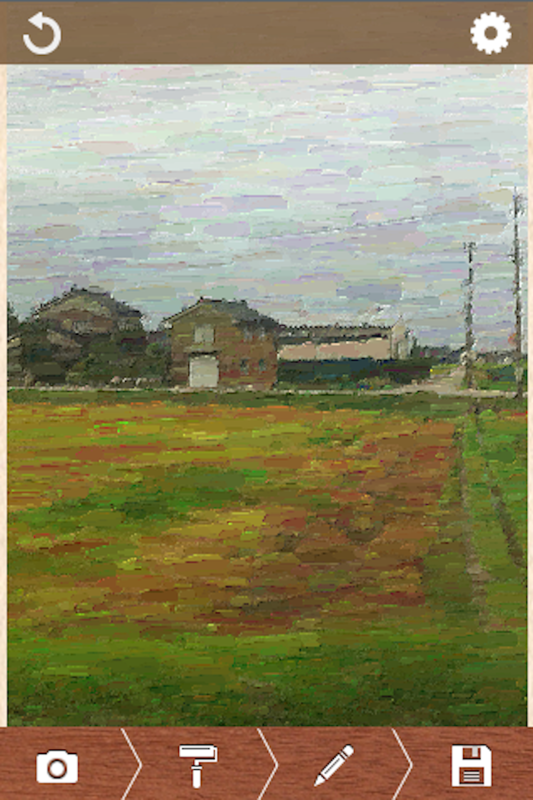 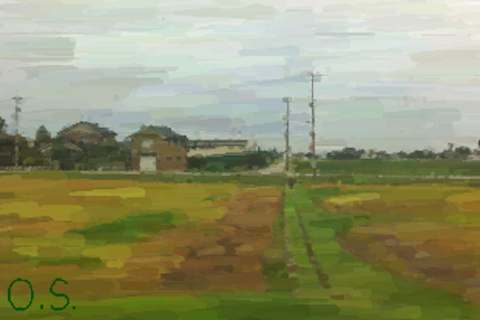 The application turns your photos into paintings like an Impressionism art. 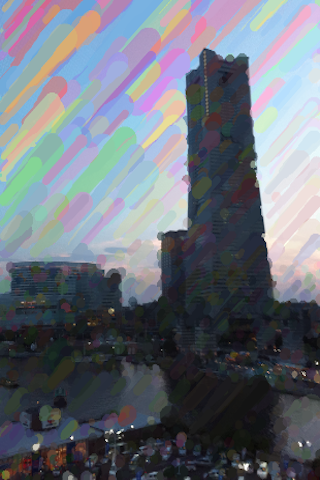 – Choose from different styles to change your photos. – You can also create your own picture by repeating the transformation.